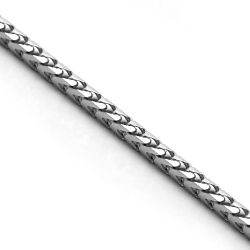 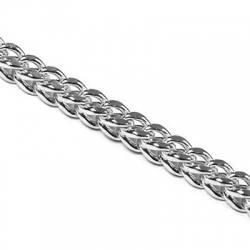 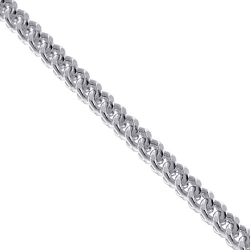 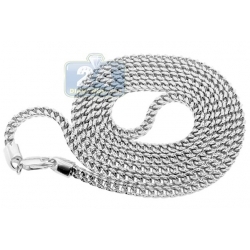 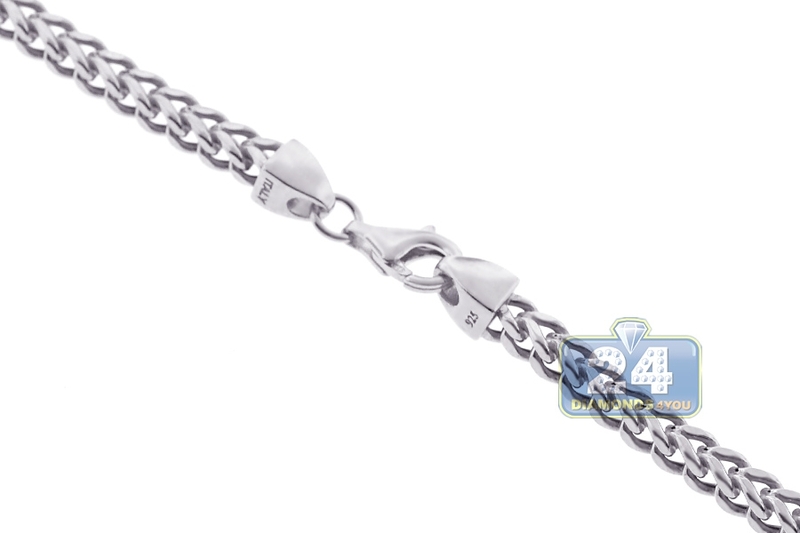 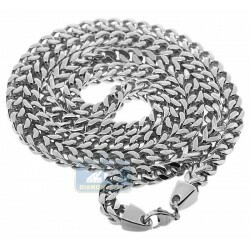 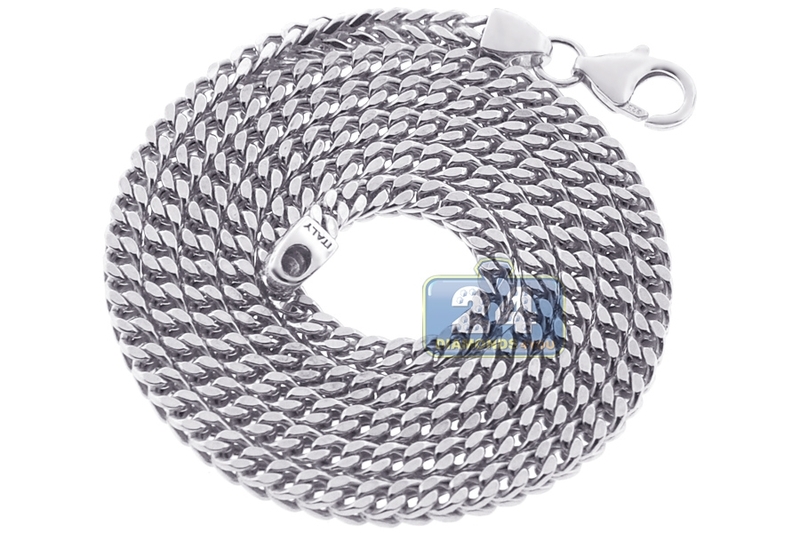 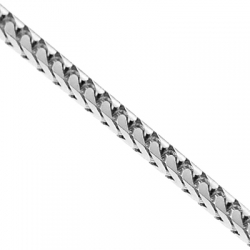 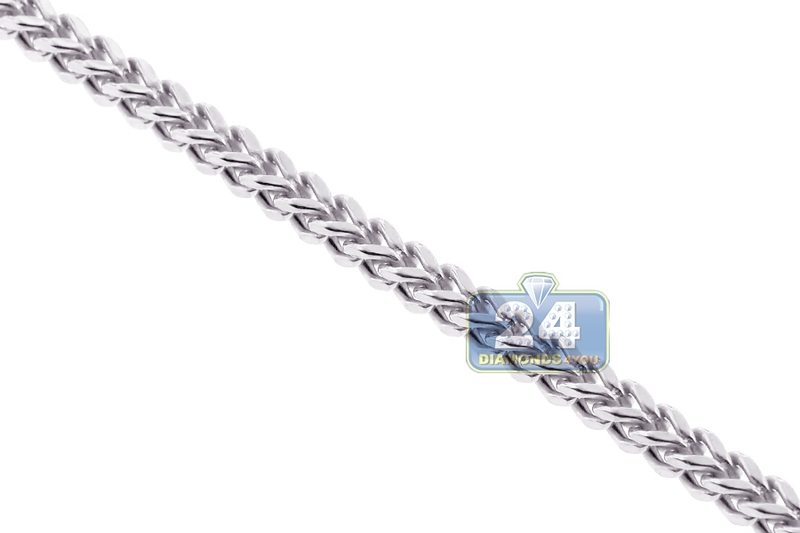 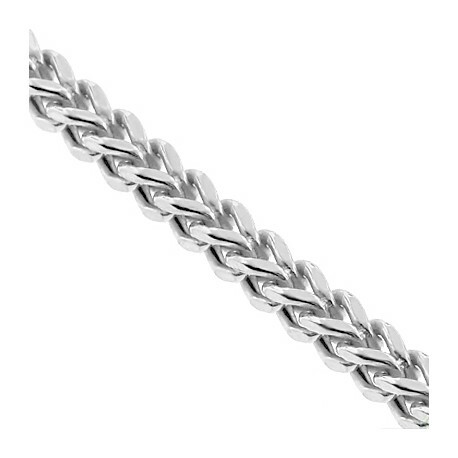 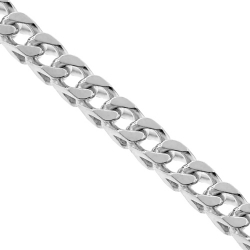 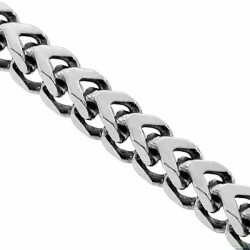 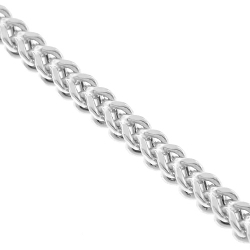 Simply sensational, our hollow franco link chain shines! 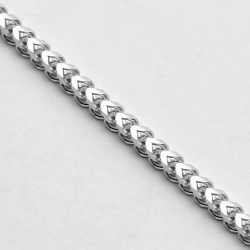 It's masterly produced from precious 925 sterling silver, and covered with white rhodium that helps prevent tarnishing and gives a bright color. 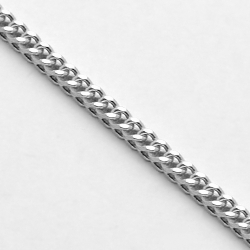 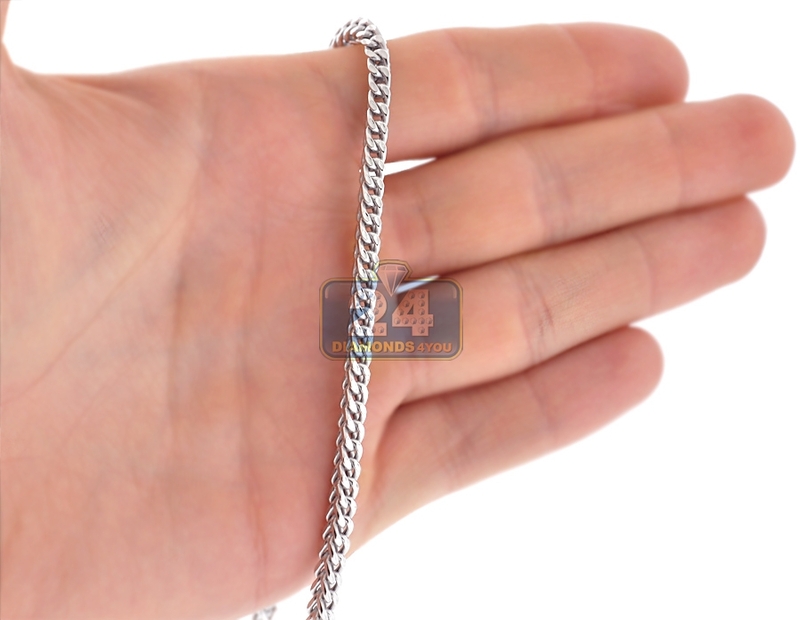 The necklace measures 3.5 mm in width, available in 30 or 36 inches in length; and secures with a safe lobster claw clasp. 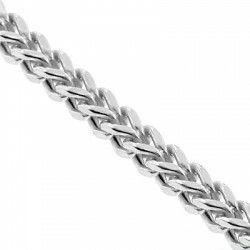 This statement-making franco chain is one you will treasure forever!